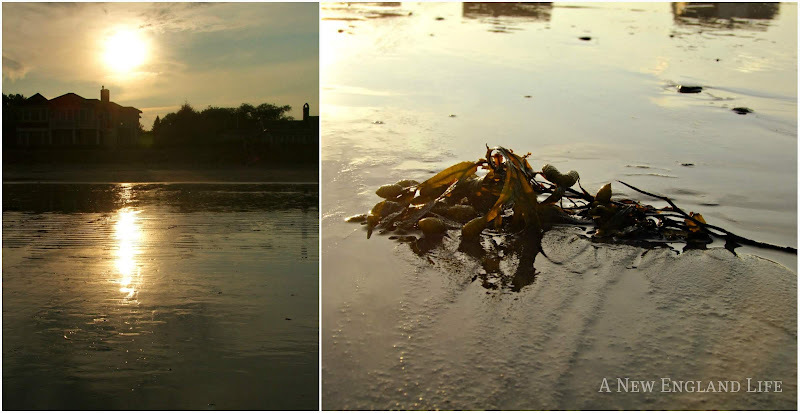 Just a few more images from an early evening walk on the beach. The same evening I shot the photos for my 'It's a dogs life on the beach' post. I know Autumn is knocking at the door but I refuse to embrace it until I'm forced too. Summer is my season. Something that is all to short for this born and raised New Englander. I could sit in that chair for hours!!! Love the photos! There is nothing as relaxing as sitting in a beach chair and letting the waves lap at your feet. Beautiful photos. Move out west, Sharon, and you can enjoy that weather most of the year! I do love your beach pics - always serene and beautiful! Gorgeous Sharon. Love the texture of the second one. I think I'll keep your blog on my computer while I unpack overdue merchandise ...just to cheer me up! Beautiful photographs Sharon, I am looking forward to your Autumn photography. Blessings, Julie. Sharon, wonderful images! I'm clinging on to summer too. So far, with success, as it has been quite wonderful here! I love that you share your world here, Sharon. These are exquisite - every last one. And ESPECIALLY that last one. In Florida, we're soaking up every bit of coolness we can get! These are such lovely photos. They are all just gorgeous, and I could sit here for so long and just be. Love your header. I dont know how to make one something like it but would love to learn. Hi Sharon...you have such a way with photos....they all make me feel like I am right there with you. 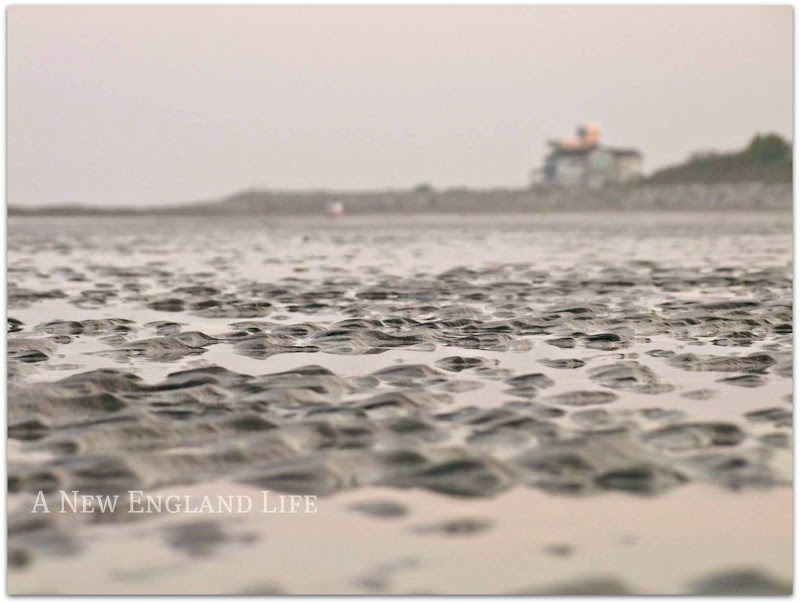 I love the expanse of the beach photo and how wet the sand looks. Thanks you for sharing your work. I love your photography! But that second image? PINNING! Beautiful shots! I'm with you! Summer is where it's at, Baby. *grin* We're enjoying a stretch of warm, hot days and I'm in my element. Too bad I'm in an airconditioned building for most of the day - it's still nice to see the sunshine. 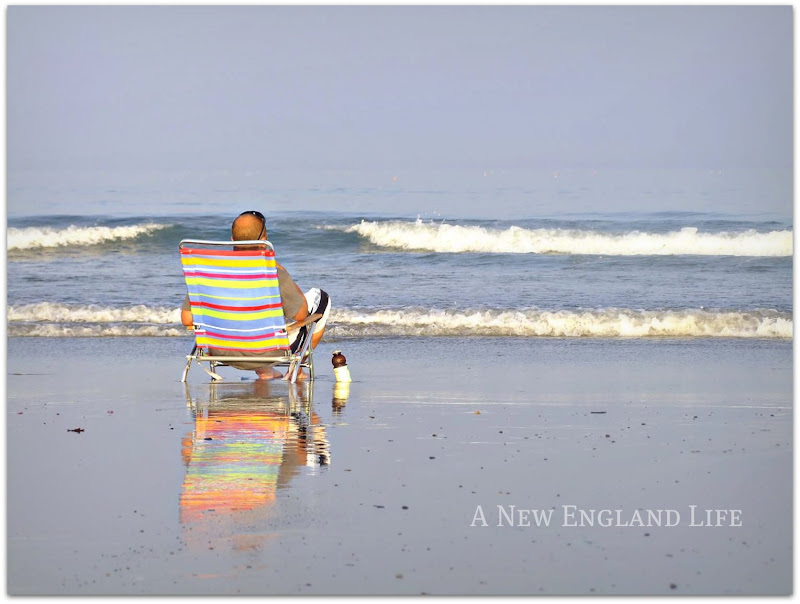 I'd love to be sitting in that chair with my feet in the sand just gazing at the ocean! I agree, summer is way too short! Great photos, Sharon! Great photos! We're headed for the beach next week,I can't wait. beuatiful, you need to move south for the winter!!!! I completely agree with you. Summer is my season too! I'm just heartbroken that summer is on the wane . . . your photos are just lovely! I especially love the light in the second photograph, and the texture in the last one. Beautifully captured! As always ~ love your photos ~ you are so blessed to live near the beach. What a special treat. I also love you header!!! Did you make it yourself or have it done? It is just beautiful. 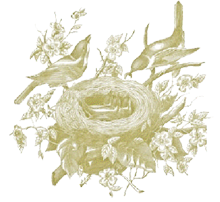 Haven't been blogging lately ~ health issues, but I always try to catch up with your posts ~ they are always so peaceful and calming. Beautiful photos!! 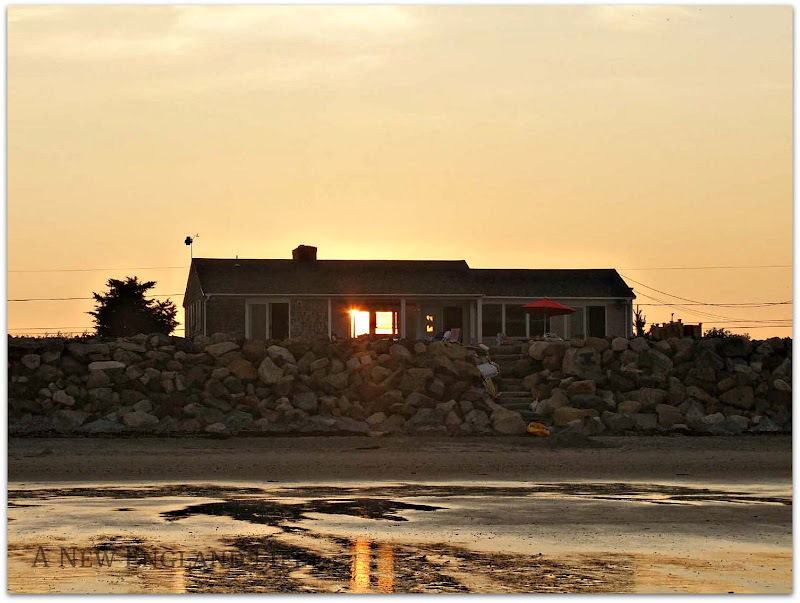 Besides the beach area, when we lived in West Barnstable I loved the changing colors on route 6A just south of rte 149. Soft pastel fall colors were so beautiful. Thanks for sharing your beach photos. I couldn't agree more about hanging onto the last bits of summer!! I can't believe it's almost over! Love the photos! 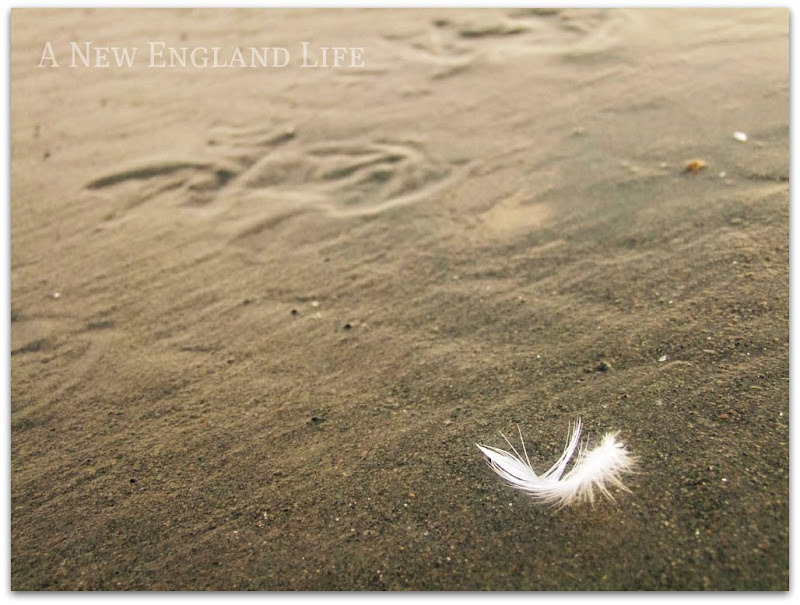 I love the image with the sand, gull footprints, and a single feather! Beautiful!! It is too short. Where the hec did it go? I love your images. I'll be staring at them in January when it's 10 degrees outside. Thanks for sharing. BTW- your web design looks sensational! I just found your blog and have been absolutely swept away with your photos and every post! 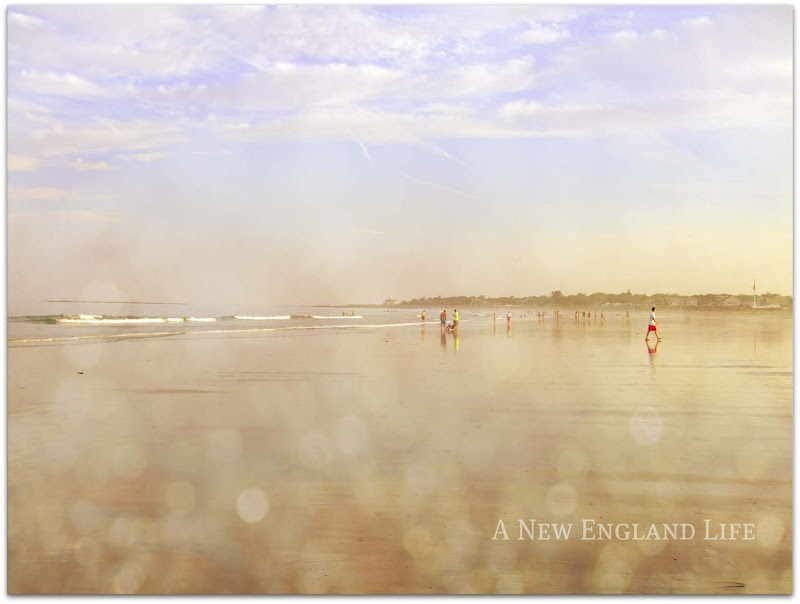 Your photos are beyond beautiful and they make me want to be a New England girl more than ever. We are planning a big change and move in our lives soon...I'm begging for New England and made my husband look at every post you've done. :) I look forward to more ~ hope you're enjoying the end of summer. Amazing pictures! And summer is definitely not over...let's enjoy this last few weeks!! 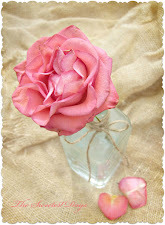 I really like your new blog header :-) It is lovely as are your photographs! Absolutely gorgeous! Wish I was there. I'm so happy, that you leave a comment to my Blog, so I can have a look at you gorgeous Blog. I'm beginning to embrace it, and it feels okay. Until I see your pictures of the beach and I almost want to weep. I don't want to leave this season, just yet. Gadzooks your photos are stunning! Autumn has already knocked at our door up north... and unfortunately I opened it. The leaves are all changed and falling fast! beautiful photos, what a lovely place and beautiful light. thank you so much for your sweet comments, really appreciate so much!!! You take some great photos! I absolutely love the last photo!! !